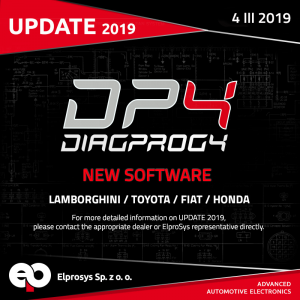 Lamborghini Huracan MTA – programming via OBDII – Program nr. 130. NISSAN EQUIPPED WITH ECU HITACHI: READING, WRITING AND CLONING VIA OBD WITH KESSV2! 14 FEB 2019 NISSAN EQUIPPED WITH ECU HITACHI: READING, WRITING AND CLONING VIA OBD WITH KESSV2! 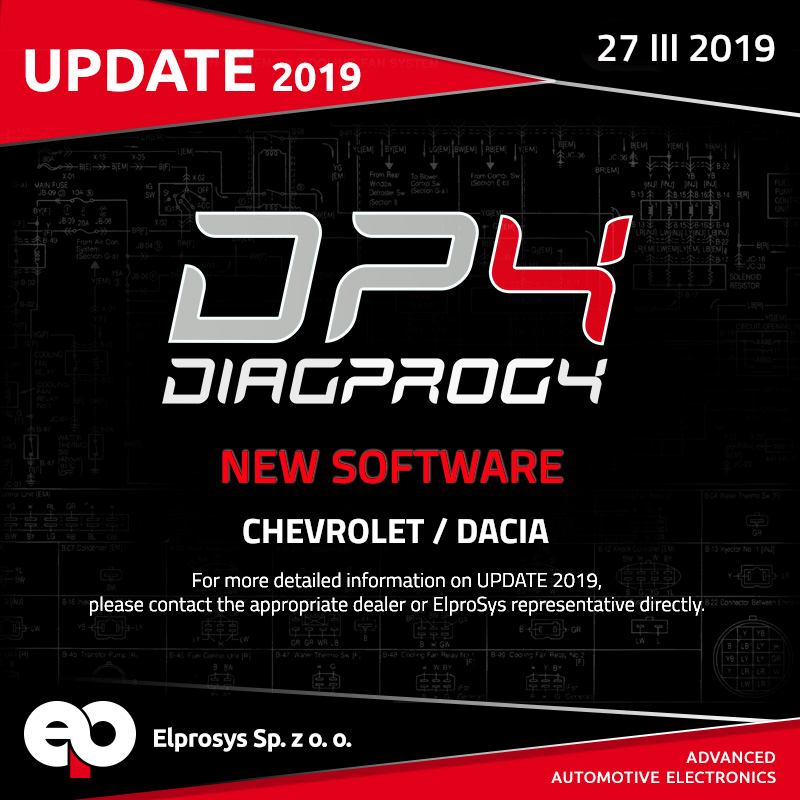 Today’s software update focuses on our tool KESSv2 and introduces the support of specific vehicles of the brand Nissan, equipped with ECUs Hitachi with Microcontrollers SH7055 and SH7058 that use the communication line K-LINE. Before this update it was necessary to open the ECU, but now – due to the complexity of working on these ECUs Hitachi and to the important demand from the Asian Markets – we have decided to introduce a new communication protocol via OBD. 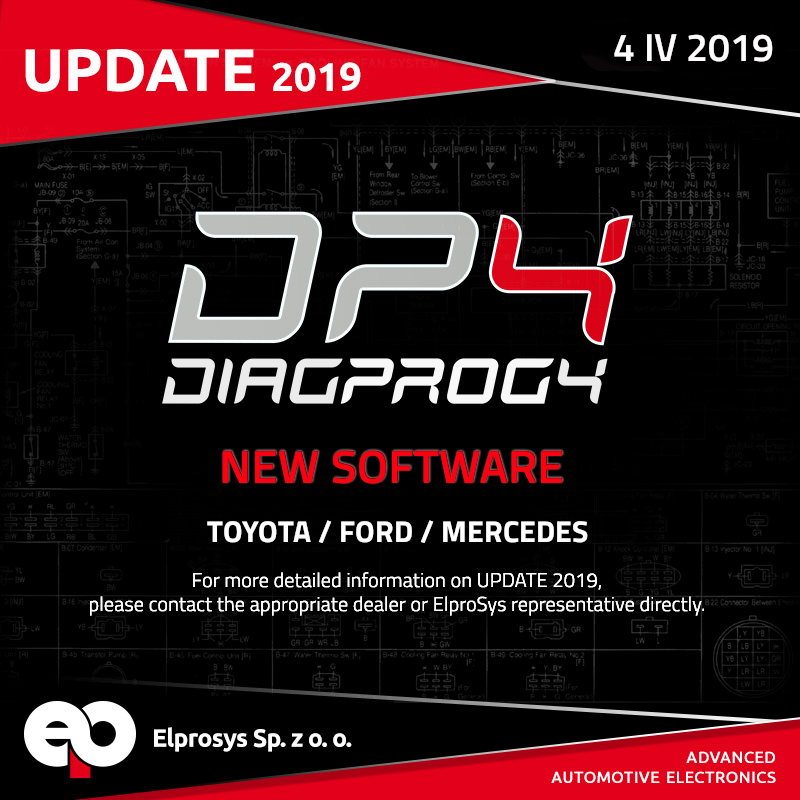 Thanks to the reading and writing functions of EEPROM and of the backup, you’ll have the possibility to clone the ECU via OBD! 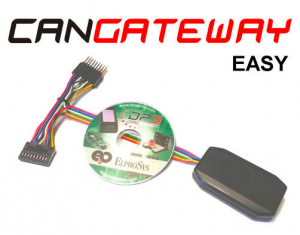 JEEP GRAN CHEROKEE 3.0 NOW SUPPORTED BY KESSV2! 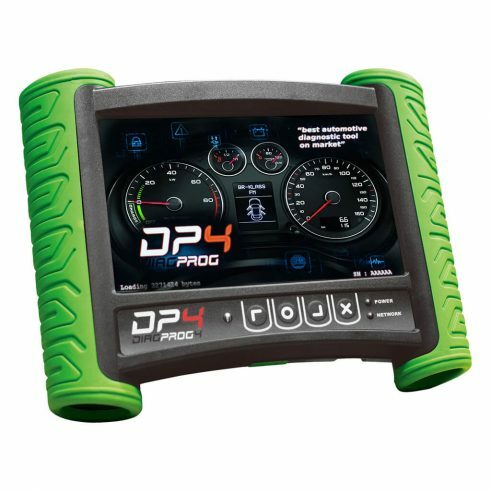 *optional – programming with the D36 cable, which is sold independently and is not included in any Package.